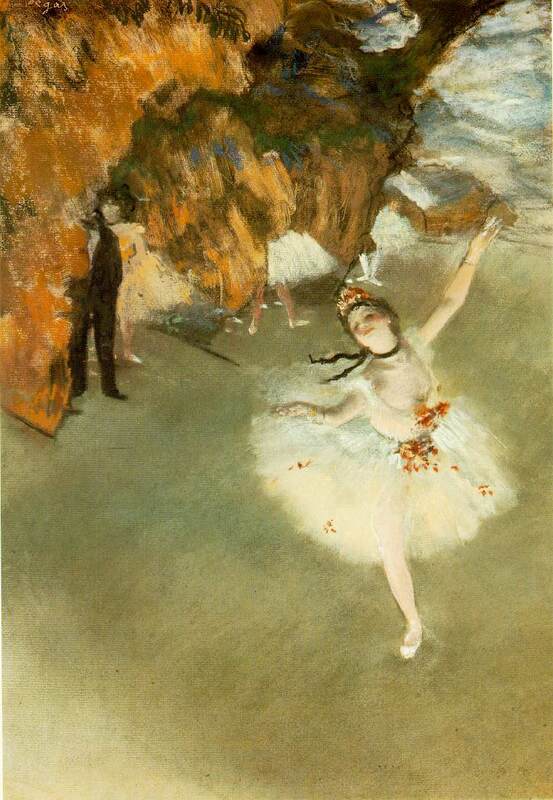 Edgar Degas was obsessed with the female form. 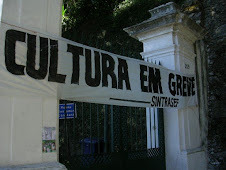 This much was obvious just from the few works that they had from him at MASP. I would go further and say that more specifically, Edgar Degas was obsessed with the form of the female back. Bending, leaning women fill Degas' frames, each one showing off a brilliant, muscular back. 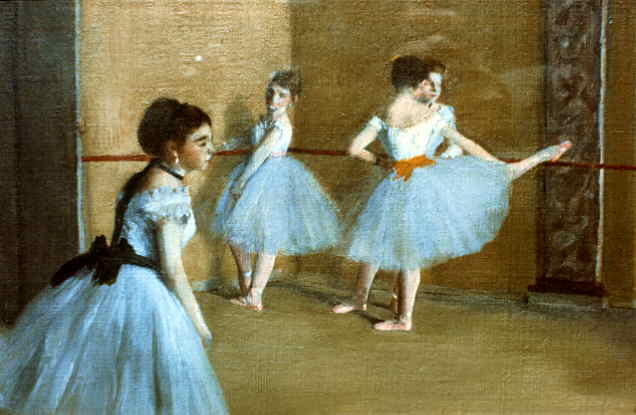 The focal point, they are often offset by heavy outlines, low cut ballerina leotards, or illuminated by bright colors. The faces of his subjects are often positioned away from the artist, with unfocused gazes or looking into the distance. Like all men with obsessions, he's not interested in the personailities of his subjects, but merely the object of his obsession: the various forms that a female back can take. Some of his paintings do not show a woman's back, but her bosom. Though in these images the women are typically in the act of bending over or down, thrusting out their chests as they do. One could use these to question my hypothesis, claiming that he was just as obsessed with bosoms, as when a chest is thrust out in this manner it shows off these assets as well, so to speak. I acknowledge this interpretation, but would suggest that the manner in which the women are pushing out their bosoms and leaning down is, in fact, the best way to display a human back, adding muscle definition as you extend out the spinal column. It's a lot like bending over in a yoga sun saluation - you're extending and working out your back muscles by pushing your scapula forward and pulling your shoulder blades back. 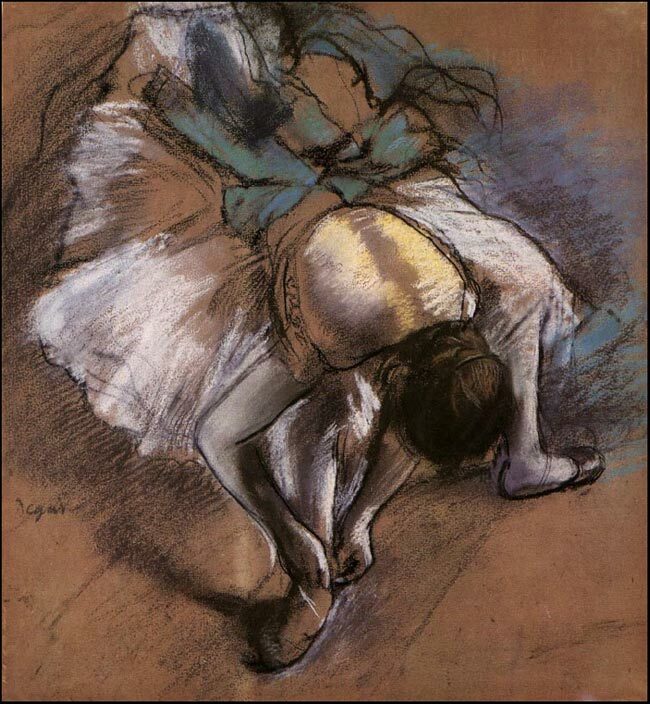 Degas paints women in this manner because it's merely another perspective of a woman's back - that from the front. 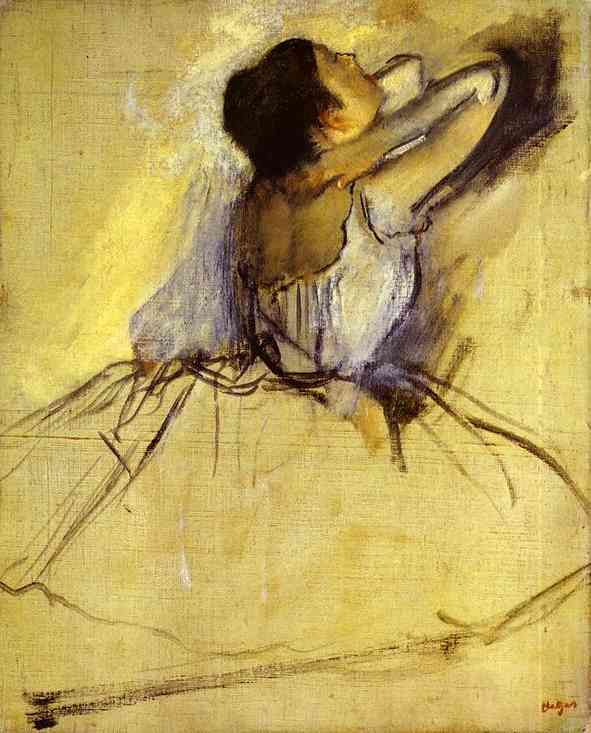 Like a burlesque dancer that merely hints at what's under her corset, Degas' front facing subjects are seductive suggestions of what they would look like from behind. So why ballerinas and bathing women? 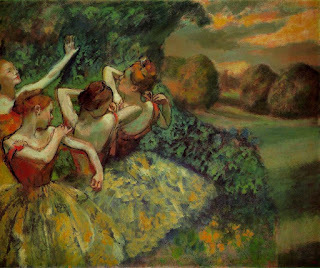 Because ballerinas and women in the act of bending over to wash are the few or only examples in Degas' time that you would have of women in the act of displaying their backs. 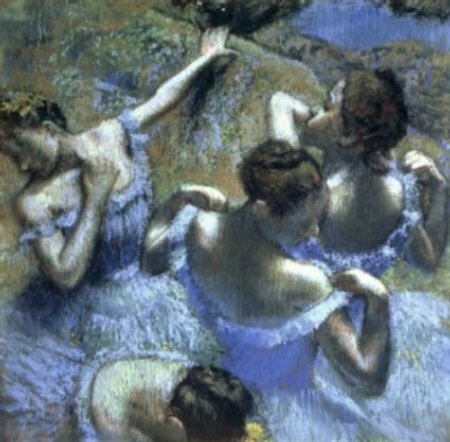 Ballerinas, like modern yogis, bend and extend their backs, displaying them in leotards with low cut backs that would have been hard to find in other situations. Similarly, women who are seated and washing their feet are the best exposition of a woman's naked back. No one at MASP seems to have figured this out - in their exhibition on Obsessão da Forma, his sculpture of woman bathing was positioned so that we could see her front bent over a wash basin: her detailed, perfectly scuplted back was facing away from the viewer, towards the center of the collection of sculptures. © Neil Saitug. Simple theme. Powered by Blogger.